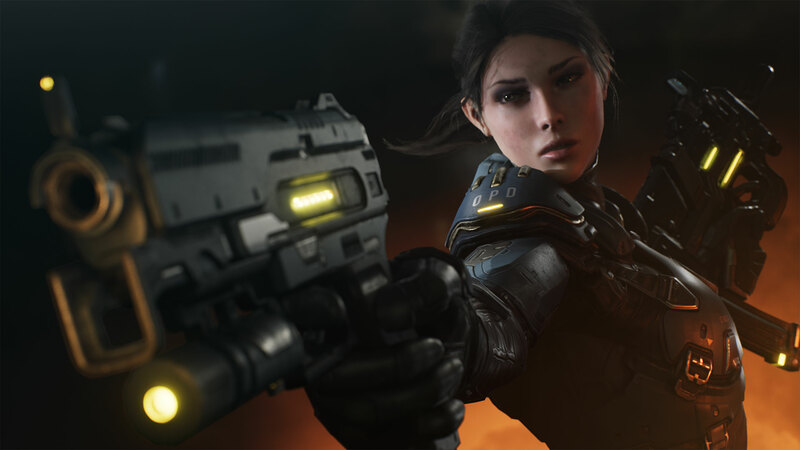 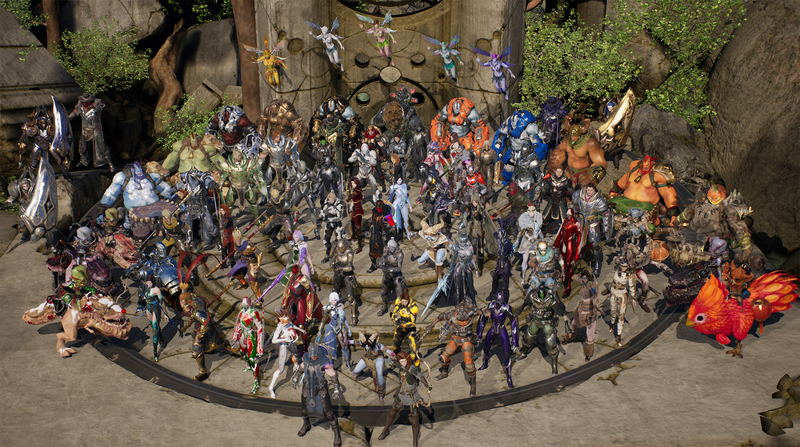 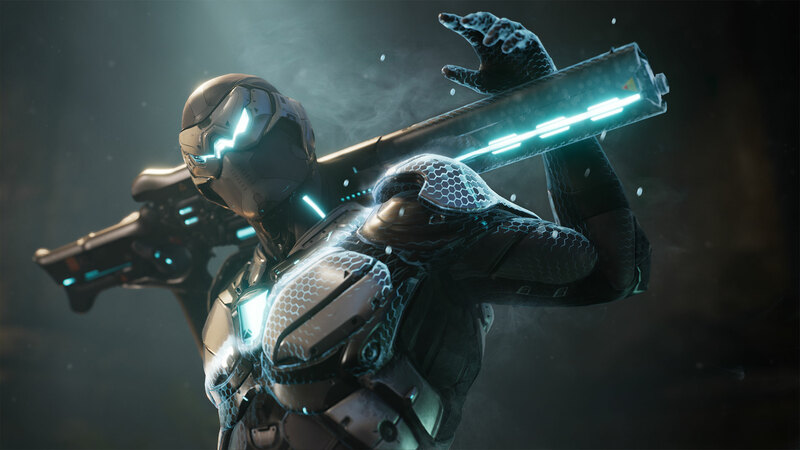 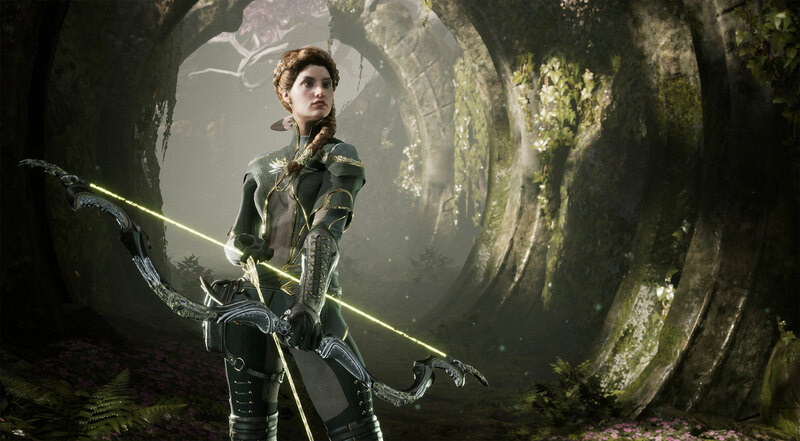 Epic Games today released its final batch of Paragon assets to the Unreal Engine 4 developer community free of charge, with a total of 19 AAA-quality Hero characters valued at over $5 million in development investment. 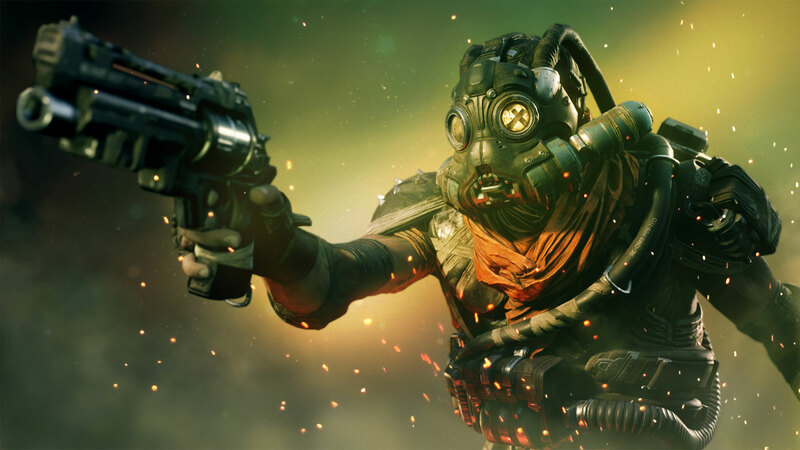 Interested in using these free assets in your project? 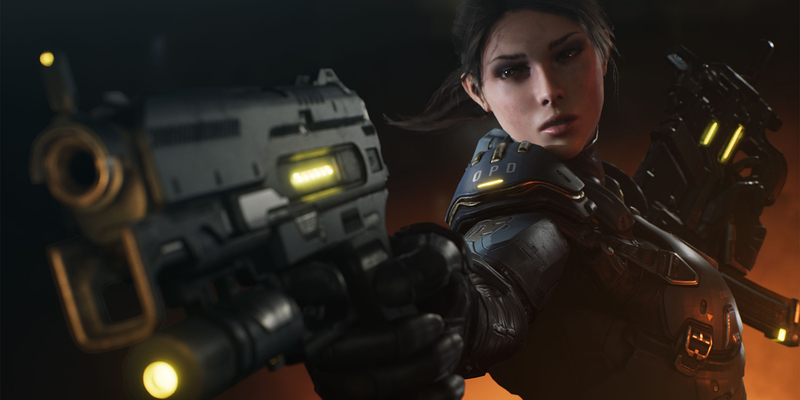 Head here to download Paragon packs and learn how to get started.